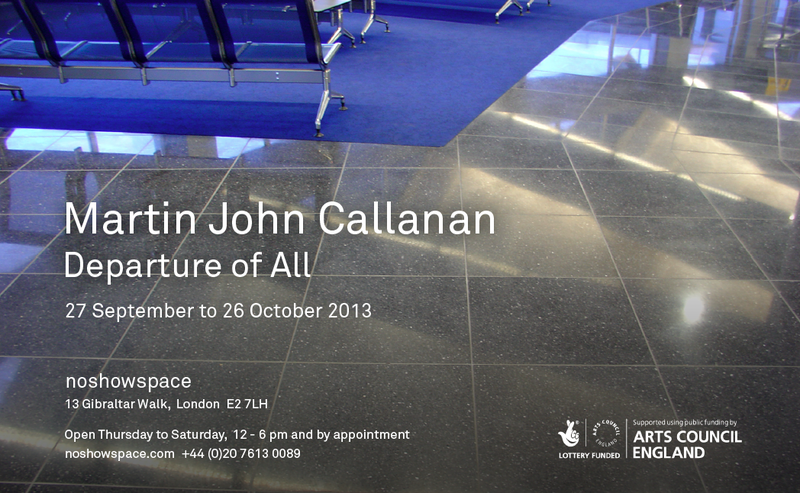 noshowspace is pleased to present Departure of All, Martin John Callanan’s first solo exhibition in London. 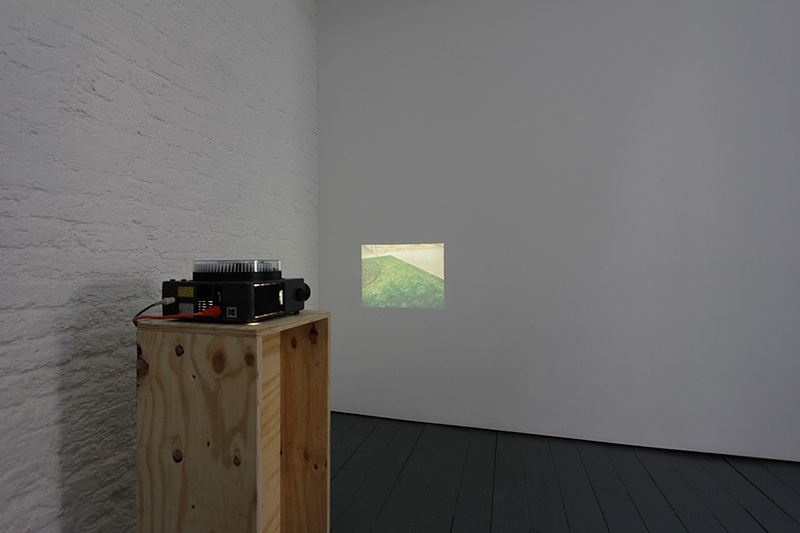 Callanan is intrigued by systems present in society that shape our lives yet remain largely unobserved. In a process of research he makes simple and direct requests to international organisations and authorities, including open data sources. 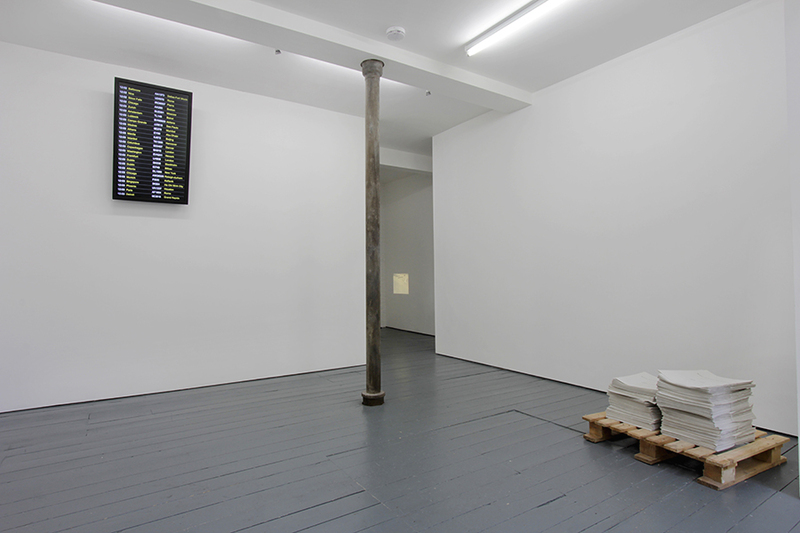 Through collating and presenting the often excessive results his work becomes an all inclusive, all embracing reflection of our wider world. 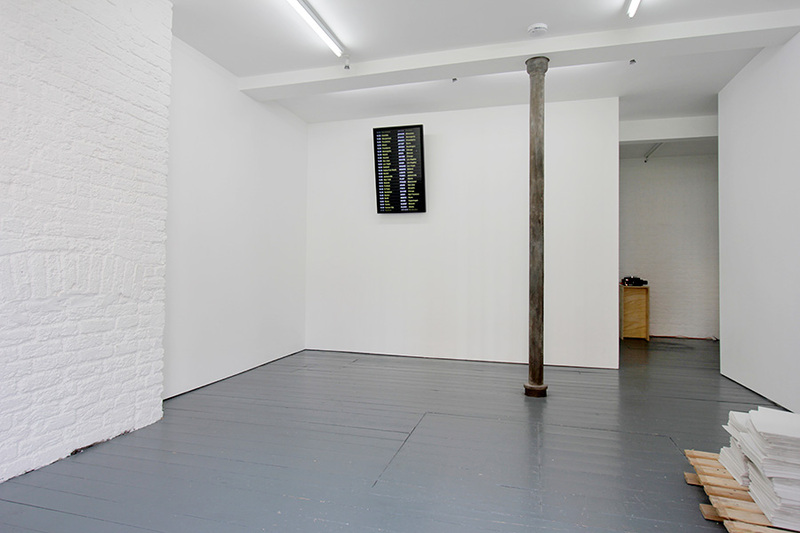 In Departure of All Callanan will be showing Wars During My Lifetime, Grounds and a new work titled Departure of All. 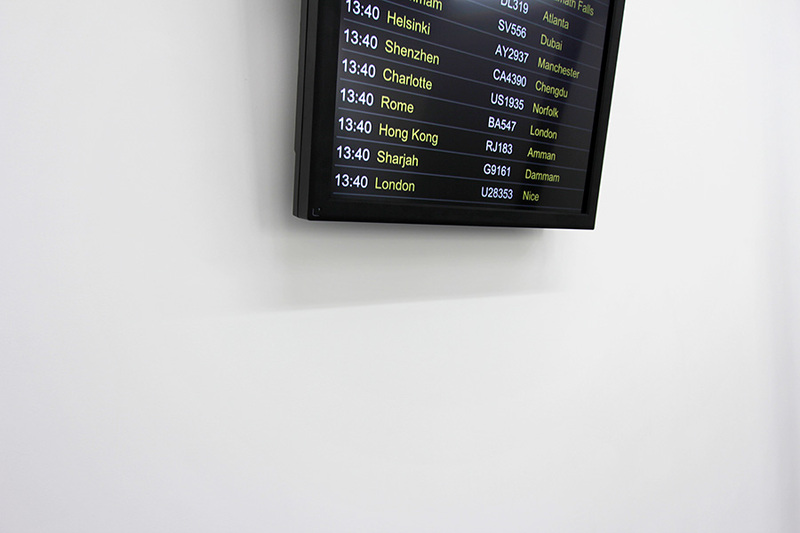 Departure of All is a flight departure board displaying flight information for every departure happening from all international airports around the world. 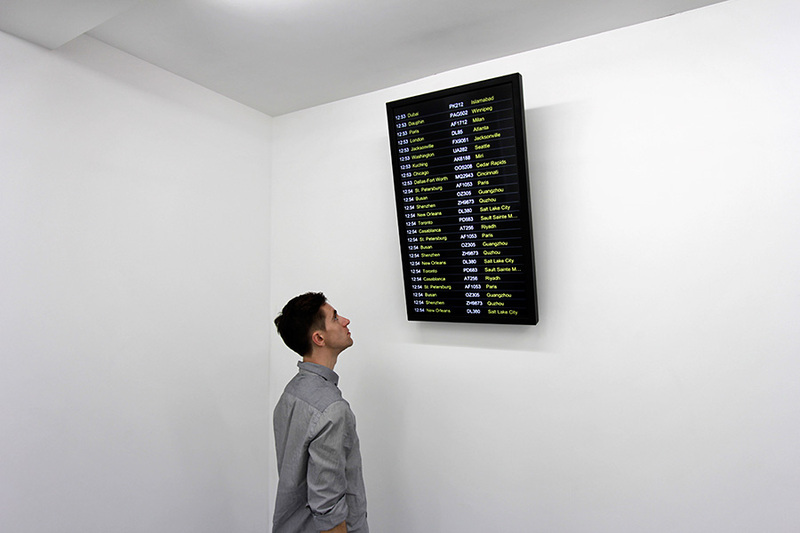 The familiar wait in front of the departure board is replaced with an accelerated stream of flight departure times, given poignancy by the fact they are real flights that can be mapped to real places in real time. The world as one airport. 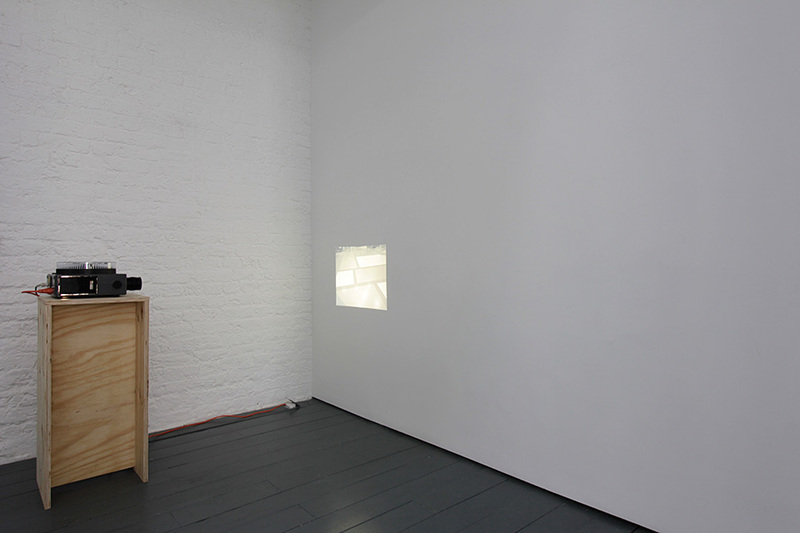 In Grounds, a work of long term research started in 2003, Callanan seeks to negotiate permission to take a single photograph in buildings important to society but where photography is not permitted. His ongoing photographic archive currently contains about 2000 locations from across the world, a selection of which are on show. Wars During My Lifetime is a newspaper, listing every war fought during the course of the artist’s life. 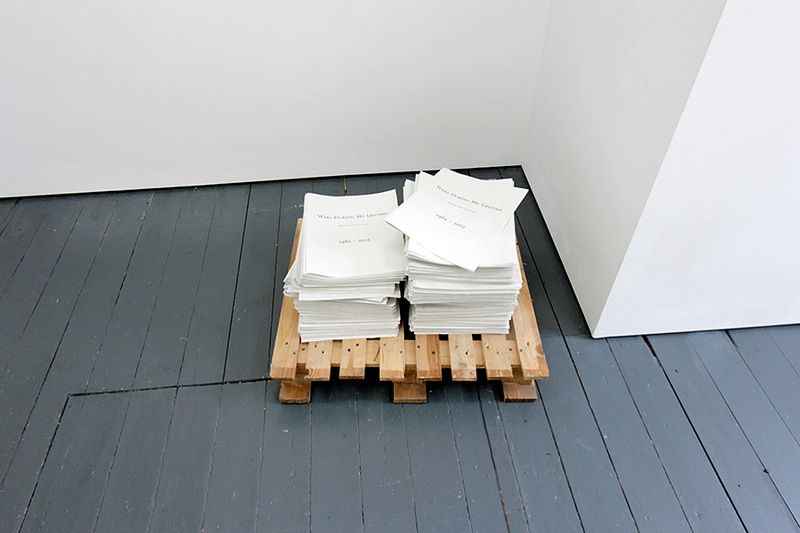 It is an evolving work first published in 2012, a third edition is published on the occasion of this exhibition. A publication accompanies the exhibition with contributions from Pau Waelder and Domenico Quaranta. Visit the show for your free printed copy or a PDF version of the publication can be downloaded. Part of Art Licks Weekend, and Art Licks event of the week.